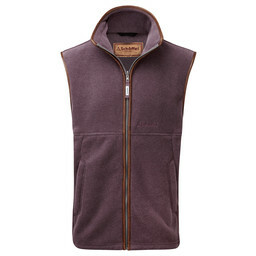 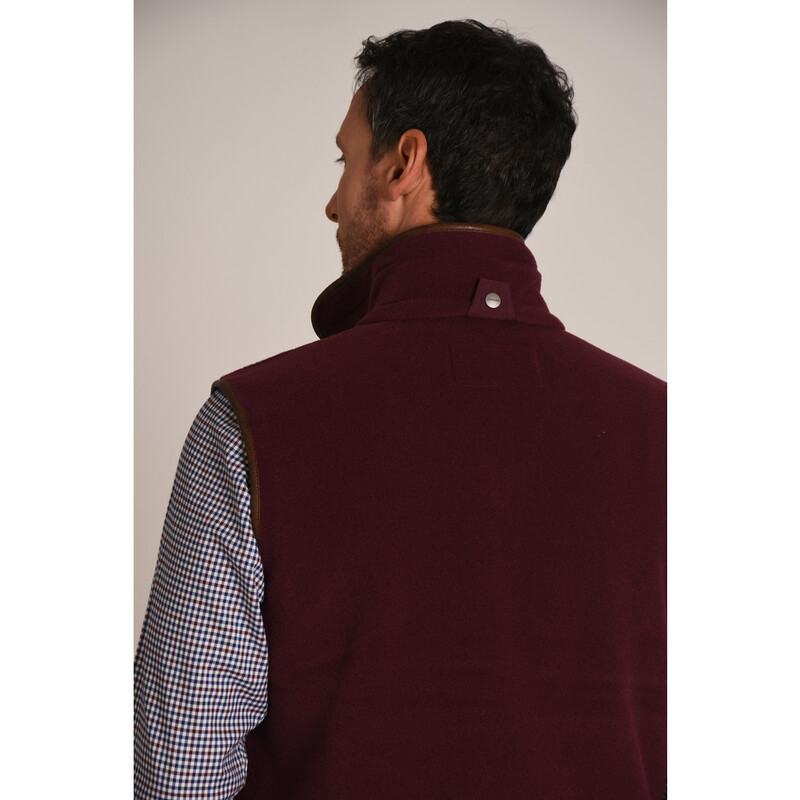 Now available in Fig, the premium Oakham Fleece Gilet is the ‘must have’ piece for every country wardrobe. 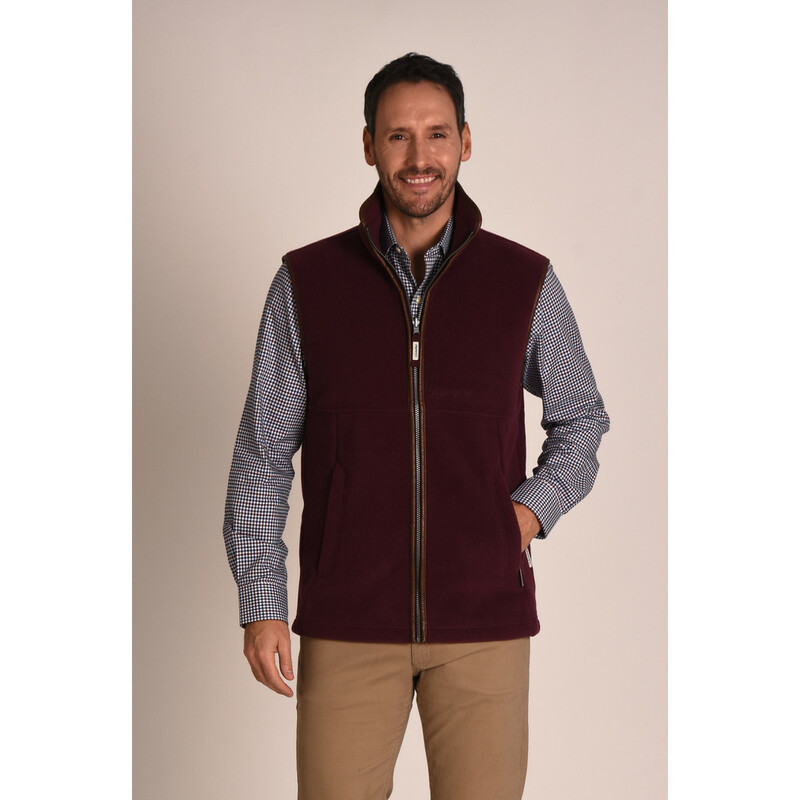 This mid weight fleece gilet is perfect for casual layering with a shirt or under a jacket for additional warmth in the field. 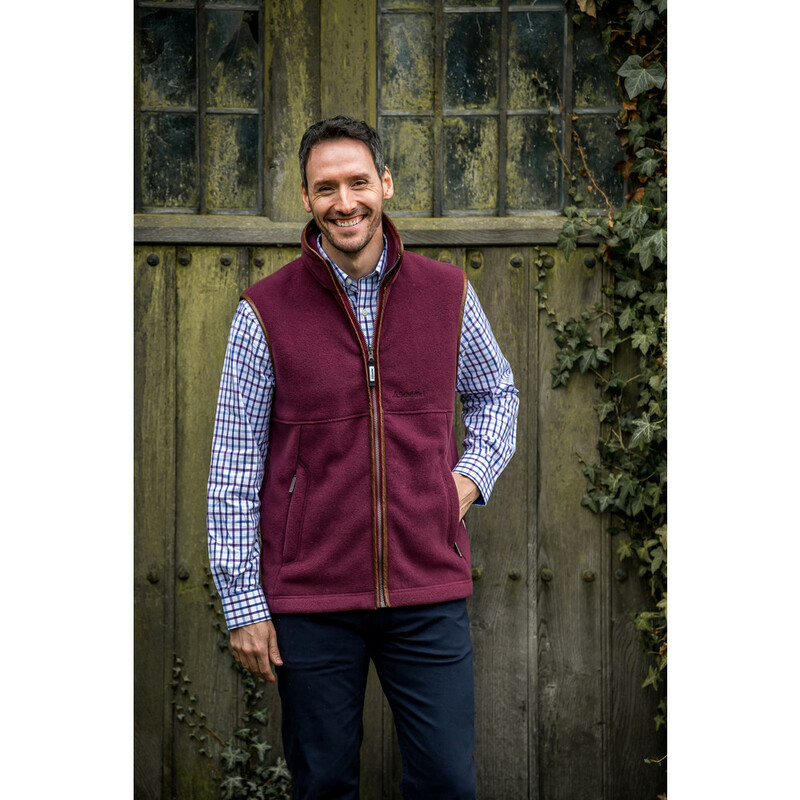 Crafted from premium fleece with a soft and cosy hand feel, the Oakham fleece gilet has two external zipped pockets, perfect for valuables and an adjustable hem drawcord to create the perfect fit. 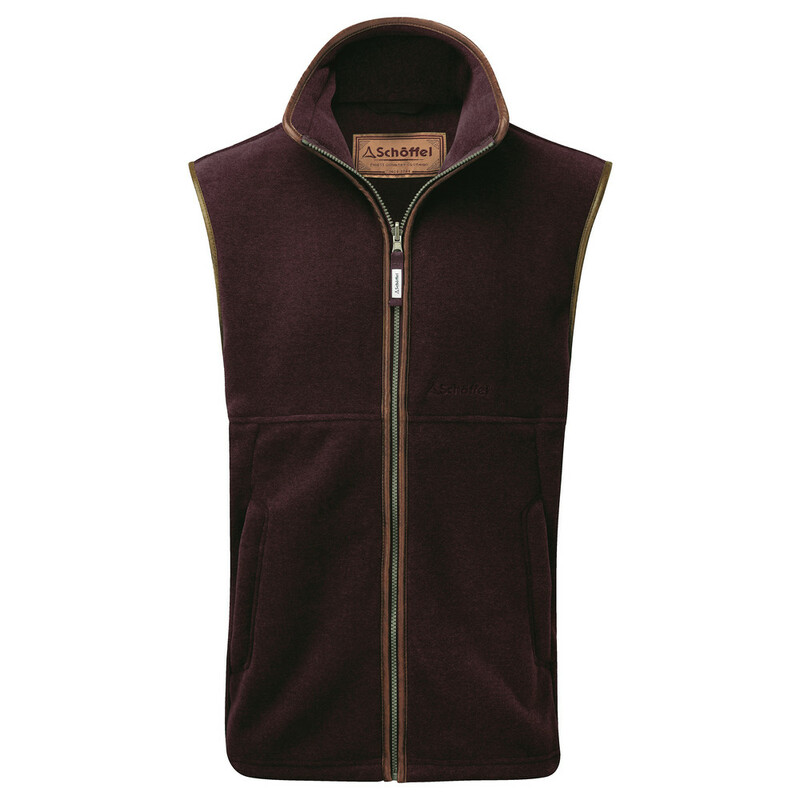 The Schoffel Oakham fleece can be zipped into the Ptarmigan Interactive Coat to provide an extra insulative layer.